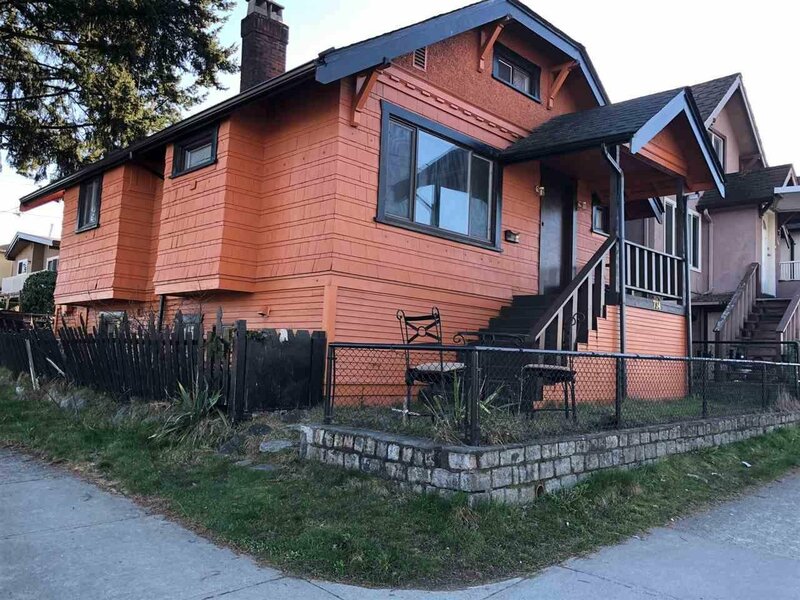 734 E 41st Avenue, Vancouver - 7 beds, 3 baths - For Sale | Shawn Bhatt - Century 21 Coastal Realty (Surrey) Ltd.
Great opportunity for investors or home seeker who are looking for the right land or house at the busy corner of 41 St and Fraser St. This 3-level special character home features 7 bedrooms, 3 bathrooms and have positive cash flow and great development potential. Easy access to buses & sky train. Newer roof, newer furnace, lots of natural light. Act on and Call today!